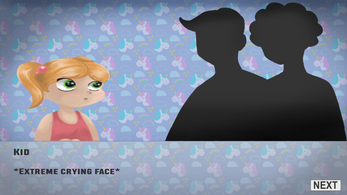 A girl asked her parents if she could have a computer, but her parents think that she's not mature enough to have it. So the girl make a deal with her parents: if she slept in her room alone for a week, she could have the computer. 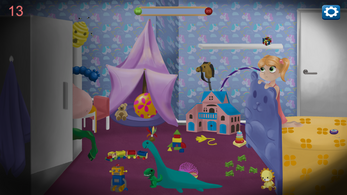 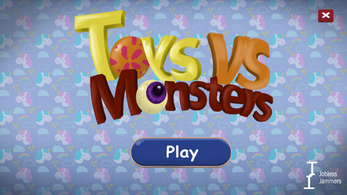 Help the girl by matching the toys in the bedroom with the monsters parts in the girl's closet to win the game.